Are you a local business trying to market your products and services to local customers? 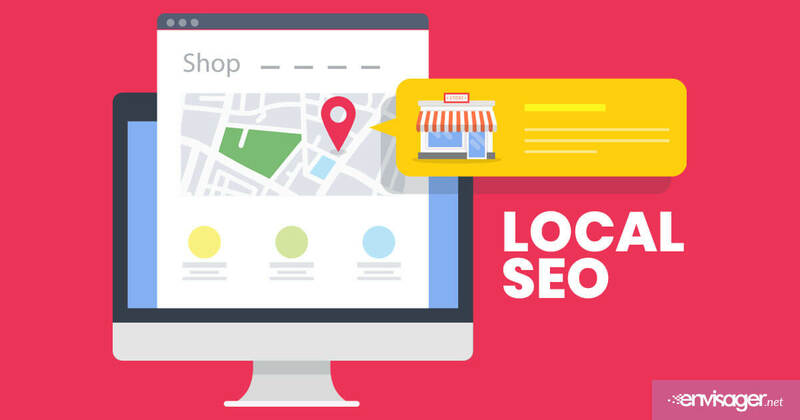 Read on for tips that will help you influence local SEO. It’s a beautiful thing to see your local business take off. When you have a descent following, you begin to know your users. You get attention from local press outlets and really start to see the fruits of your labor. This is true for small to medium sized businesses such as coffee shops, hair salons, restaurants, and more. Every business has to start somewhere. But, making the most of your community and location is the best starting point for local businesses. The right internet marketing approach can help you accomplish that. Here are six things you need to do to be a pro at local SEO as a business owner. Most of us search Google for a business’ phone number. We also make use of search to acquire an address of place we need to visit. Potential customers do this too! If your NAP (name, address, phone number) information is missing or inconsistent, it makes it difficult for people to find you. If customers get confused, they will look up your competitors instead. Consistent NAP information doesn’t just apply to your Google My Business page. Your information should be consistent across the internet wherever you have a presence. This includes your social media pages, your website, and your Google page. If you only have one landing page, you may be in a bit of trouble. Although they can look sleek and modern, they don’t provide enough depth for search engines. Alternatively, you should build landing pages for your business’ information. At minimum, this should include contact page, home page, products and services, and about page. Consider adding an FAQ page as this will aid in users finding answers quickly versus emailing your team. Having a blog is definitely a good idea also. Regardless how many pages you need, ensure each one has a unique URL. Note what the page is for, and don’t forget about the meta description and search title. After you successfully create all of your landing pages, make sure they are mobile friendly. The best way to do this is to use responsive design, which automatically resizes itself for each device type it’s being view on. You may remember the time when businesses had to have a separate mobile website designed. This is no longer the case as responsive design takes care of all your mobile needs. Additionally, have two identical sites is a serious impediment to your local SEO efforts. Speed? Well, any site that doesn’t load within three seconds loses users’ attention. As a matter of fact, a slow loading site is a red flag for Google that it may not be the best match to a searcher’s inquiry. Essentially, a slow loading website can indeed negatively effect your local SEO rankings. Oftentimes, taking advantage of local SEO is as straightforward as saying where you are. So, you’re local – local to where? Refer to the city and county where you do business. If you’re doing business in a large city like Manhattan, Connecticut or New Jersey, mention the borough also. The more apparent you make these obvious details, the better. Incidentally, the details are not so obvious to search bots though, and assuredly not obvious to new customers. Some of them may not even know your business exist. Defining your exact location makes things clear. It lets search engines and people know where you are in their vicinity. To add even more detail, use keywords such as “near me” or “nearby”. For better online exposure, connect with and become more active with your local community in real life. Ask news outlets and radio stations for a feature. Taking interest in special events, local schools and festivals as a sponsor is a great idea too. 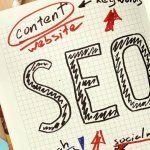 While these aren’t directly connected to SEO, they can be used for content. For example, ask the groups you sponsor to give a shoutout on social media. Or prepare a press release for news and ask to upload to their site. This all work in tandem to not only take your internet marketing strategy to the next level, but also gives you one-up on your competitors for local SEO rankings. Engaging with the community regularly gets people talking. When this carry over to online, this is referred to as organic user-generated content, which enhances your local SEO success. Keep a check on the online conversations and reviews, either through a form on your site or through social media. Good or bad, you should respond professionally. Monitor what you’re tagged in. You don’t want your business connected to something that doesn’t represent your brand appropriately. 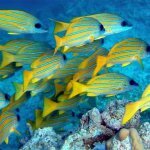 Leverage good reviews by sharing them. Show your customer appreciation by using the review as a quote in a blog post. Oftentimes, it’s more about the time it takes to make search a success than it is about how well you know your internet marketing tools. Why? Because your main focus is on running your business and the time it takes to do that. By getting help from the experts, you are ensuring that your local SEO strategy is always taken care of, no matter your busy schedule. CONTACT US today to take your rankings from average to exceptional!